Anissia Batra with her husband Mayank Singhvi. The husband of the flight attendant, who allegedly jumped off the terrace of her home in south Delhi, was arrested on Monday. The Delhi police had earlier issued an alert against him restricting his movement during the course of investigation. Anissia Batra, 32, worked with a German airline. She allegedly jumped from the terrace of her home in Panchsheel Park on Friday. She had been physically and mentally tortured by her husband Mayank Singhvi for dowry, her family alleged. 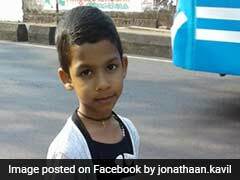 Her father, a retired Army Major General, had even filed a complaint with the police last month. The family alleges she was murdered, therefore, a second post-mortem was conducted today, and the procedure was videographed. The police have taken possession of Mayank Singhvi's luxury car, Anissia's diamond ring and their mobile phones. The forensic team had picked up articles for tests. The events that led to her death will be reconstructed, police added. "A case has been registered and a notice has been issued to her husband, his parents and other witnesses to join the investigation," he said. Three days ago, Mayank Singhvi allegedly told the police that he had received a text message from his wife, threatening to kill herself. He was home at the time, but by the time he reached the terrace, she had already jumped, he told the police. When he took her to a hospital, she was declared dead, he added. 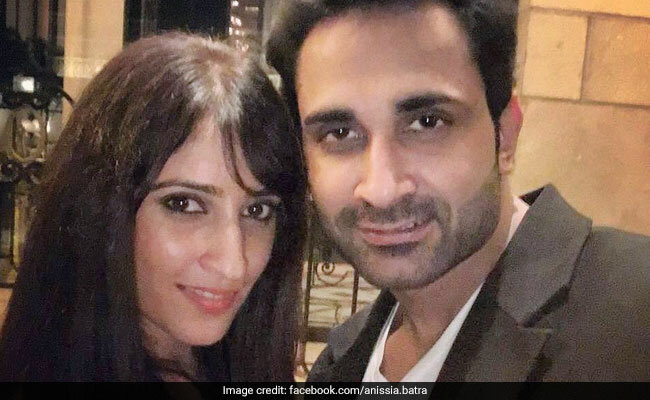 Anissia Batra's brother Karan Batra said she had sent a series of messages to them before she died. Nobody from his family called us about her death, he alleged. In the complaint filed on June 27, Anissia Batra's father had alleged that she was tortured by her husband and in-laws. "If she is physically harmed, her husband and his parents should be held responsible," Major Gen (Retd) RS Batra had written in his complaint. "Last month, my parents had to come from Chandigarh. Mayank even hit my mother. My father filed a complaint on June 27. They had to go back because of my mother's medical condition," Karan Batra told reporters.